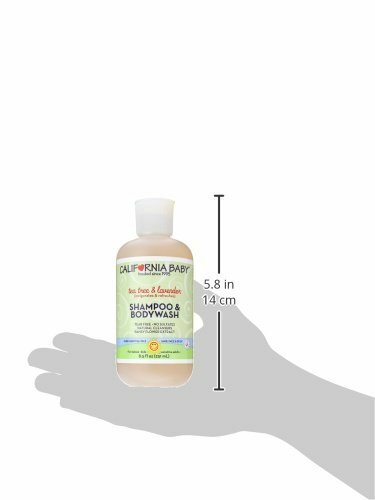 California Baby Shampoo and Bodywashes are gentle and pure, formulated with naturally-derived cleansing ingredients, like wild harvested yucca and organic soapbark. 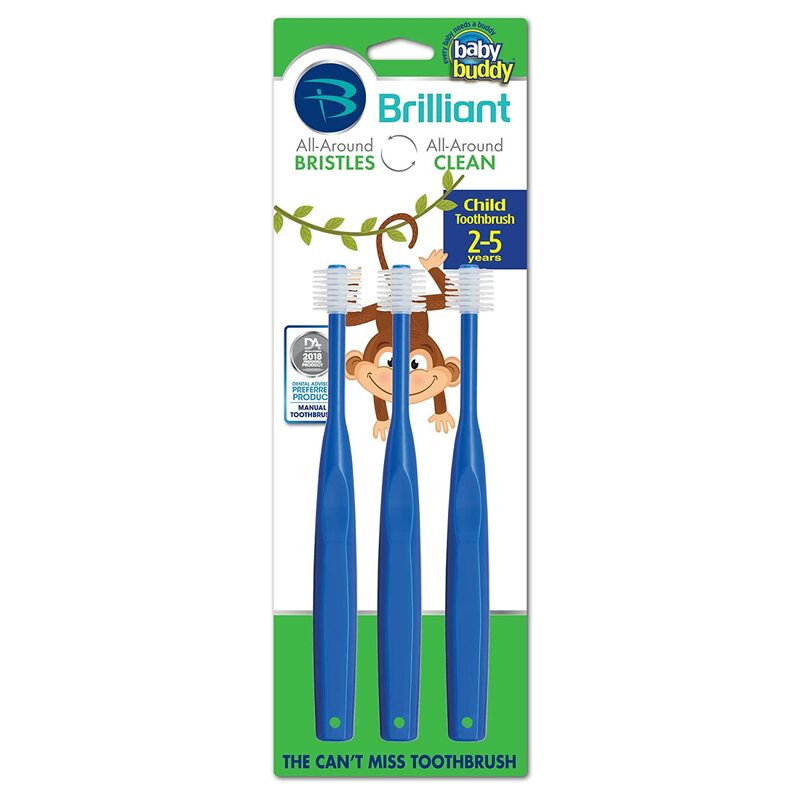 They are GMO-Free, Triclosan-Free, SLS-Free and sulfate-free. 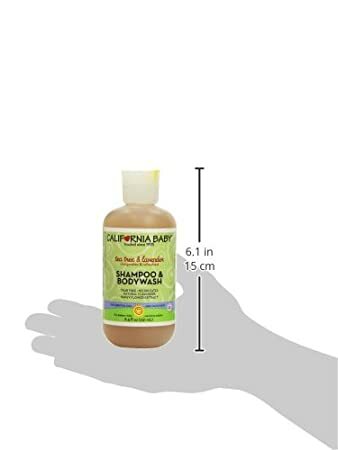 All of their Shampoo & Bodywashes are tear-free, allergy-tested, and gluten-free, soy-free, oat-free, dairy-free and nut-free (except for coconut). And California Baby never uses synthetic fragrances - they use the highest quality natural essential oils to lightly scent the Shampoo & Bodywashes, leaving a subtle, fresh out of the tub smell that their customers love. The Tea Tree & Lavender blend smells of sweet citrus and floral notes from the French Lavender and organic Tea Tree. Formulated for sensitive skin, the vegetable derived, non-invasive cleansers are gentle and get the job done – leaving skin soft, and hair shiny and manageable. Use head to toe - these Shampoo & Bodywashes do not promote yeast or bladder infections. 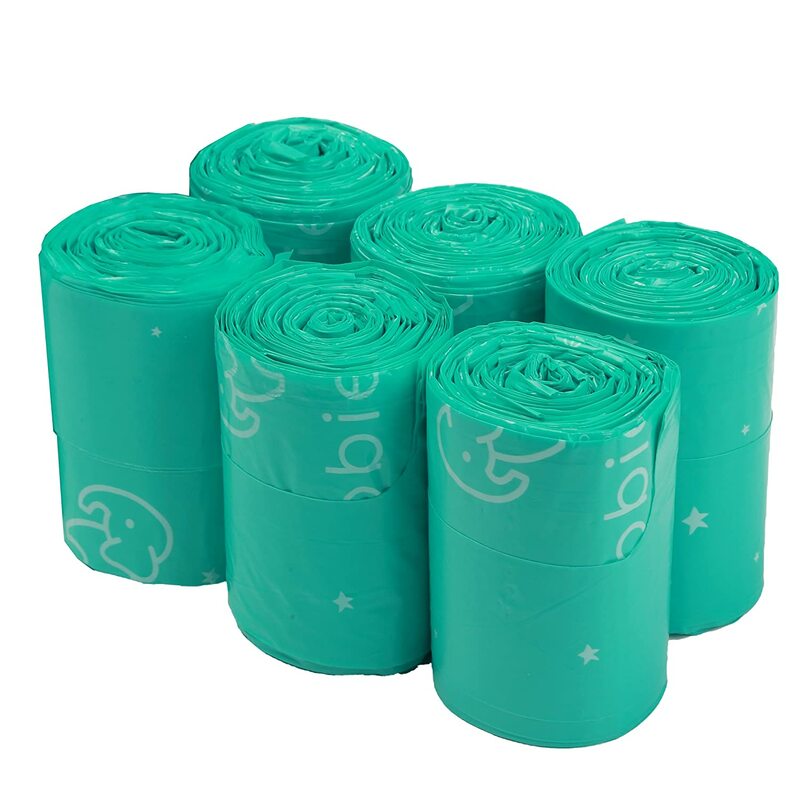 California Baby products are blended, made & packaged in their very own certified organic, FDA registered, and solar powered facility located in Los Angeles, California. P.S. California Baby Shampoo & Bodywashes are very concentrated so they last a long time. A nickel-sized amount, or one pump will be more than enough for your little one’s luxurious locks. Rub a little in your hands with some water to get the suds going before using on skin or hair. Smaller than I thought. Half the price at target. I have to say I'm surprised that more people don't complain about this Tea Tree and Lavender Shampoo burning their babies' eyes. 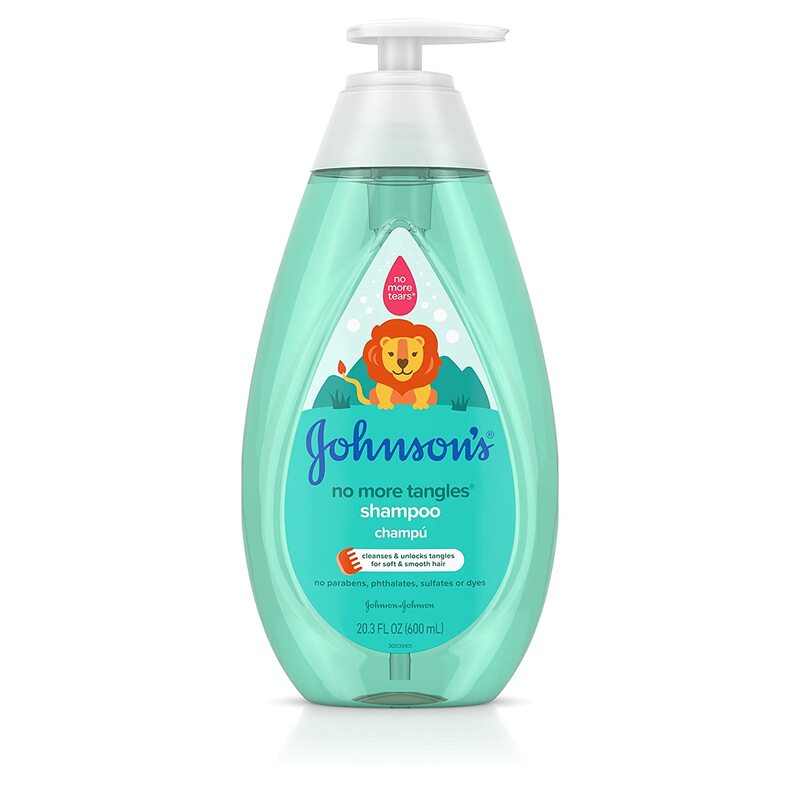 I bought it as an alternative to Johnson's Baby Shampoo and lid scrubs like Ocusoft and the first time I used it (diluted), it really burned my eyes and made them red; the second time (more diluted), it still burned. Finally I put the diluted shampoo in an old Ocusoft foamer and I was able to use a tiny amount without it burning. Now that I have the method down, this TT&L shampoo is my preferred lid cleanser. It seems to rinse out better than the Johnson's but doesn't dry my eyes as much as the Ocusoft. My eyes feel more lubricated and my lids go longer without getting puffy. So I recommended it for blepharitis, but be careful! My opthamologist recommended this soap to kill the tiny parasites found in everyone's eyebrows & eye lashes. It also helps with acne because of the tea tree oil. It has a light, clean scent but unfortunately does not foam as much as I would like (hence the 4 stars instead of 5). Still, we have filled our hand soap dispenser & use it for hands/face. I use this as a face wash for my adult sensitive skin and it works wonders! I try to convince everyone to use it when I get the opportunity! It totally dissolves all my makeup, even eye makeup. And the tea tree really helps keep my occasional breakouts under control. I've been using it as my face wash for a couple years now. Got this for my grandgirl who was just a few months old and started getting eczema on her elbows and knees. Cleared it right up. It took a little while for it to be completely gone but you could tell a difference in the texture of her skin after the very first wash! I have a few other grands who are having some skin issues and I think I'll get it for all of them! Seems to be great stuff! If I could give this 6 stars I would. I bought this because my 4 month old baby boy had some residual cradle cap and after taking him to his 4 month check up I aksed his dr what to do and she said I could do nothing - because it really was mild only on his eyebrows - or use some head and shoulders shampoo. I said ok and took to doing some research because I was not going to use head and shoulders on my baby. I stumbled upon this shampoo and although the price is a little high I bought it. I tried it on my eyes first - because I am that mom that tries everything first on herself - and it us tear free. So then I washed my son's eyebrows with it during bathtie and after the first use his cradle cap was gone. Added bonus - it smells soooo nice! 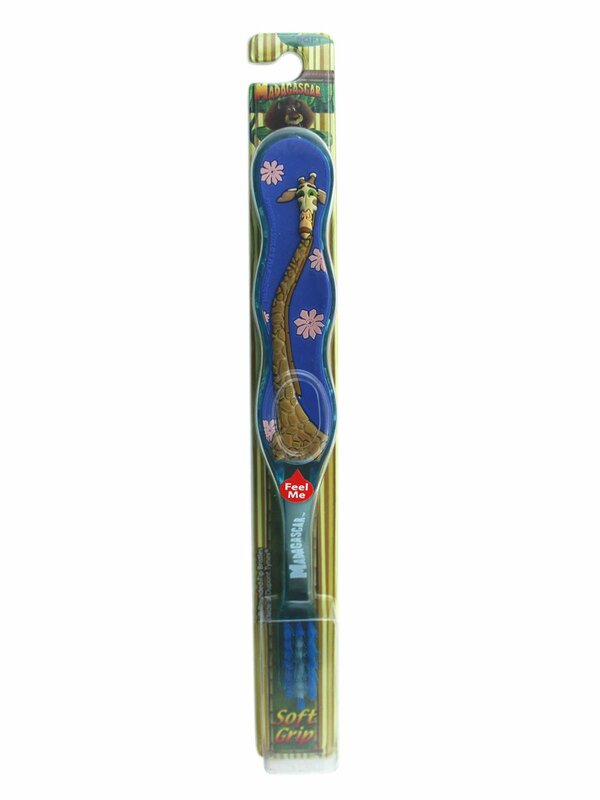 This brand is safe and excellent for kids and grown ups alike. The Tea Tree scent is a must-have for any kids in school as it prevents lice ;) You can never be too safe when avoiding lice.